Make your customers, visitors and employees feel welcome and valued by having well cared for upholstery. Using specially designed products, equipment and methods, the upholstery experts at Cleaner Carpet Naturally help restore the beauty of your upholstered furniture. In addition, removing dust and allergens from sofas, chairs, office partitions, fabric panels and other upholstered items can lead to a healthier environment for everyone. 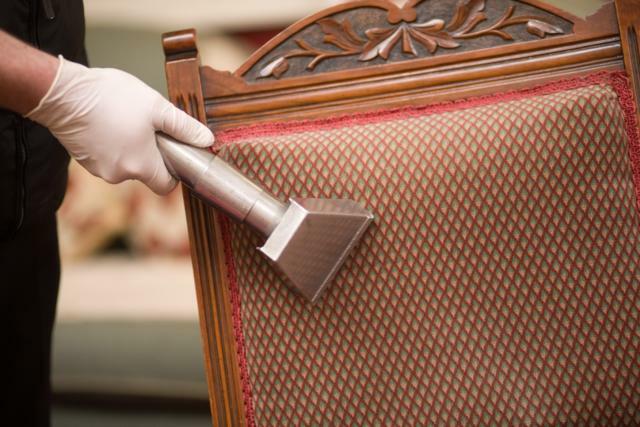 We remove the hard-to-see contaminants that exist in upholstery, such as dead skin cells, oils and dust that can only be removed with a thorough professional cleaning.